About: BGC Development has partnered with Marriott to bring the five star, luxury, Westin brand to Perth for the first time. Situated within the Hibernian Place precinct, the development includes returning Perth's heritage listed Hibernian Hall to its former glory as the hotels signature restaurant Garum. Opening April 2018. 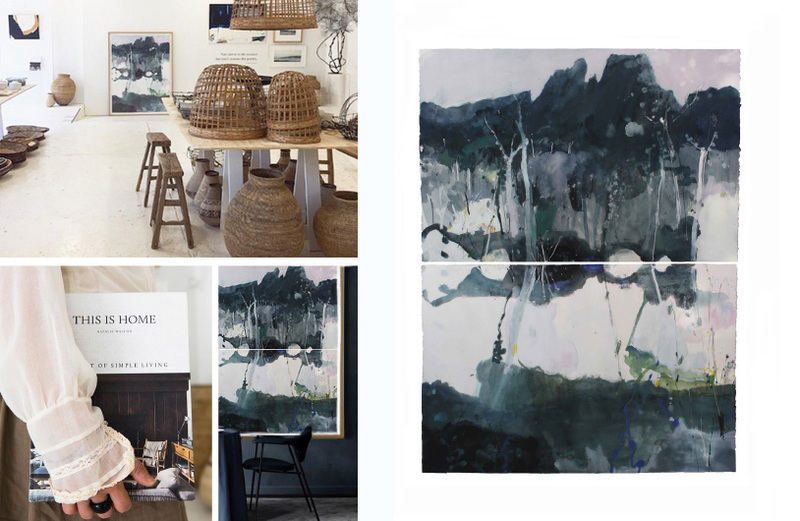 Combining my love of art and design, Natalie Walton of Imprint House is launching her beautiful book today titled, 'This is Home'. The book features homes from around the world that embrace timeless, pared back living with warmth and authenticity. Accompanying the launch is an exhibition of artworks on the theme of 'Home' including my large work on paper titled, 'Pool of Memories' - Cradle Mountain-Lake St Clair National Park TAS. 185 x 145 cm (SOLD). 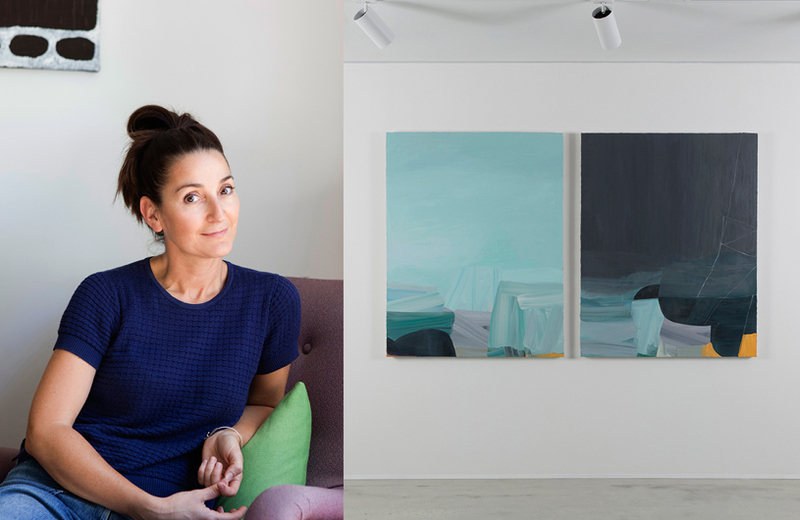 Some of the other 25 artists include, Camie Lyons, Belynda Henry, Emily Besser, Michele Morcos, Tracey Deep, Antonia Mrljak, Evi Oetemo and Monique Lovering. A silent auction of sculptured house forms by Sally Anderson, Louise Olsen, Basic Curate, Casey Arnold to name just a few are also being exhibited. Proceeds will go to women's community shelters. In 1835, Surveyor-General George Frankland mounted an expedition into the central highlands of Tasmania. Captivated by the ethereal beauty of the alpine landscape – he proceeded to name numerous geographical features, honouring ancient Greek mythology. The small lake, Pool of Memories was named in honour of Mnemosyne, the Goddess of memory. Beyond her looms Mount Geryon, the three headed grandson of Medusa. As fitting as these names may seem, this place was home to the Larmairremener people - Big River Tribe. The names and mythology surrounding this place for the original custodians is mostly lost. This painting is a reminder to tread carefully on this ancient landscape we all call home.